the fine art of custom home building and design should be appreciated by the home owner, architect and builder in order for a project to reach it’s full potential. in this instance, the home owner had a keen eye for the landscape and wanted to preserve the natural setting as much as possible while creating intimate, well crafted spaces that flowed from indoors to outdoors. efficiency of living spaces was paramount to the design. this overall concept was carried through and revisited with every design and building decision from the initial concept to completion. 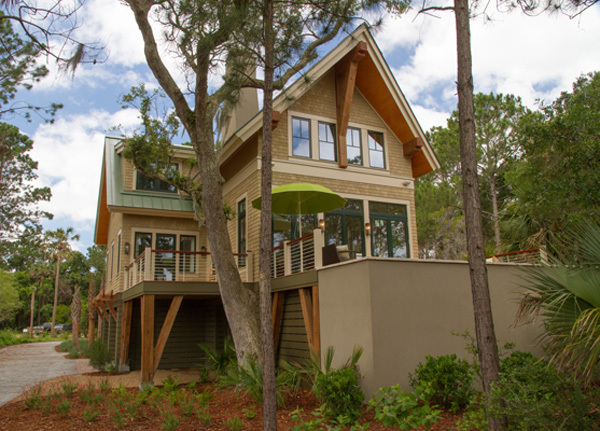 the interior spaces of this home were intended to convey a sense of openness and community living while enhancing the views of this marsh front property on kiawah island sc. we achieved this by creating an open floor plan that allowed for clear views between the kitchen, dining, living and outdoor spaces. expansive and highly efficient windows and doors by henselstone were strategically placed to maximize daylighting and capture the views while allowing for prevailing breezes. reclaimed materials are used throughout the home the reinforce the sense of disturbing the site and the earth as little as possible. the flooring was chosen as reclaimed white oak for it’s durability, light tone and natural beauty. 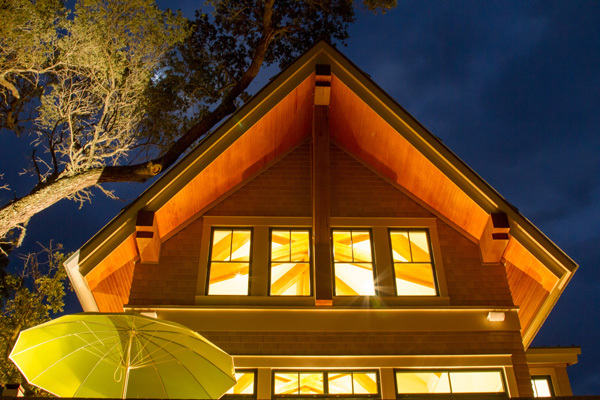 the beams overhead and large overhangs convey a sense of protection against the elements while reinforcing a unique feeling of home that only custom design affords. at cumulus architecture + design, we work diligently with our client to determine exactly what they want and explore the site to determine how the vision can be enhanced by the natural setting. 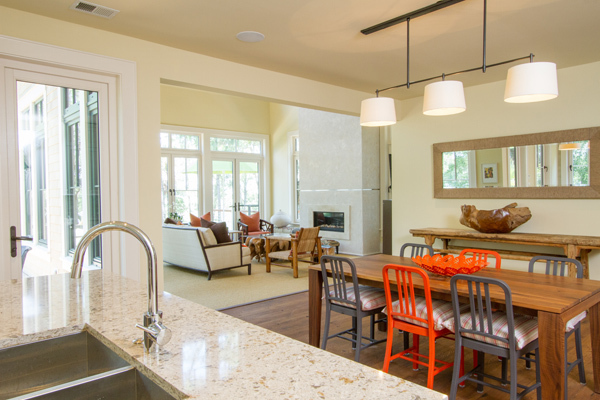 we realize that the custom design process is a fluid one in which the home owner, architect and builder work closely with one another in the hopes of achieving the perfect home for our clients.